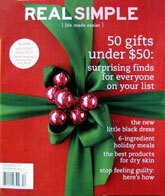 Who says a regular meal can't be special? 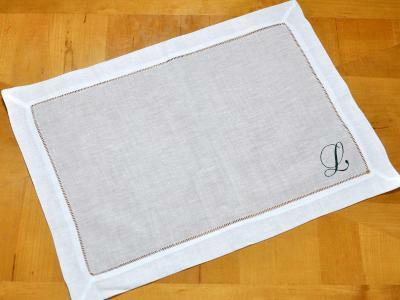 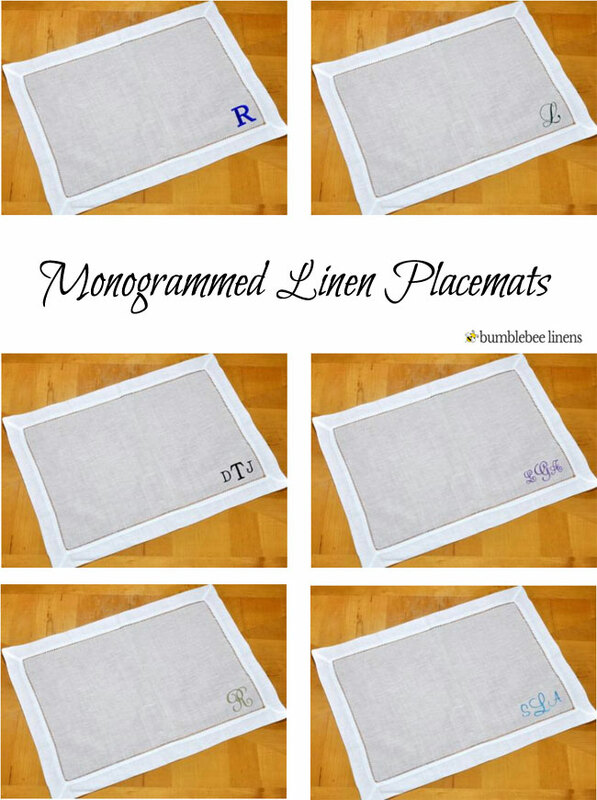 Dine in style with our collection of monogrammed placemats. We offer a variety of font styles and thread colors to choose from and you can custom your placemats however you like.